Aren’t we all excited about the event that is happening just a hours away? :3 Especially with all those booths and Stage events that will be there to keep everyone really hype~! 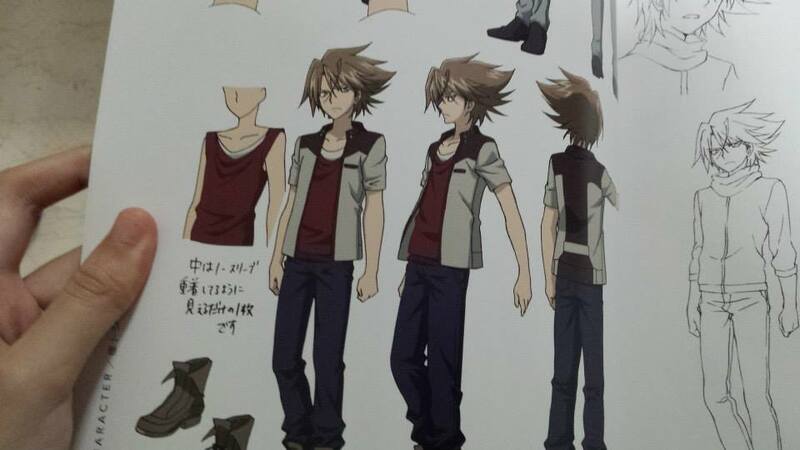 I will be cosplaying and running all over the place as Kai Toshiki (Neon Messiah Ver.) 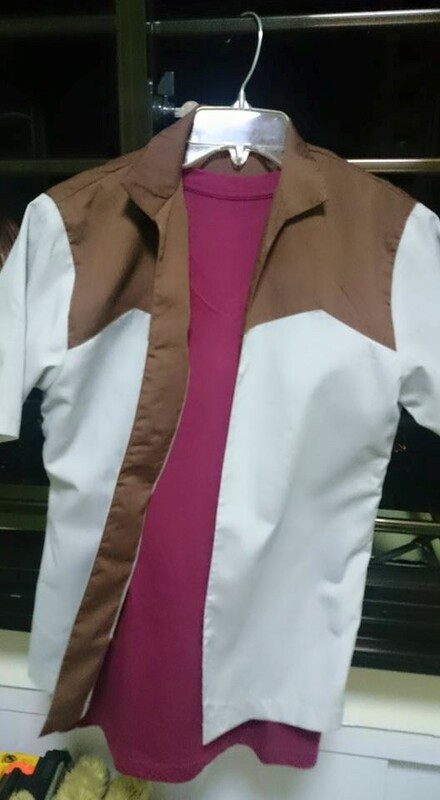 together with my other crossbone Friends (No, it’s not Dempster nor Captain) who will be cosing as Sendou Aichi and Suzugamori Ren from the “Cardfight Vanguard!! Neon Messiah” movie version as well! So remember to come and find us~! I personally will most likely be around the Mini Stage Area most of the time since there is a lot of event line up that definitely interest me such as the Cosplay Competition and what not but for sure is the Sign for Obari-Sensei (Masami Obari was the artist that drew Most of Jigen Robo Series Cards and so as OMEGA GRANDIOSE) and not forgetting the Vanguard Special Stage at 10:30AM and Yonaga Tsubasa-San (VA for Sendou Aichi) plus Kitta Izumi (VA for Tokura Misaki) will be on stage as well so you must come over the Mini Stage before you miss it!